Continuing my series through the world of cheese and with recipes to try, here’s Big Cheese of the month number two: Stilton. Stilton is really the King of English cheeses. 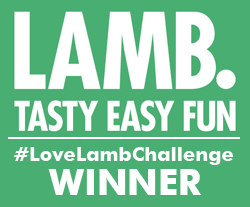 It’s named after a village in Cambridgeshire but can only be produced in the counties of Derbyshire, Nottinghamshire and Leicestershire. 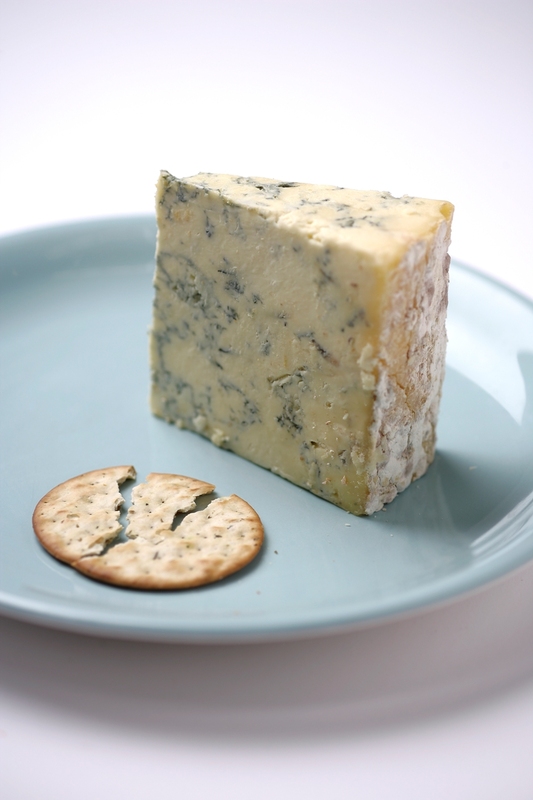 There are only six dairies in the world licensed to make Blue Stilton. It’s classically associated with Christmas when the beautiful crumbly rounds appear on many cheeseboard. But it shouldn’t be just for Christmas as it’s a lovely, veresatile cheese that’s really good for cooking with. Try these tasty recipes and see for yourself. Stilton gives this deliciously creamy soup a fabulous flavour. It’s delicious served both hot or chilled until icy cold on a hot summer’s day. 1. Melt the butter in a large saucepan and sauté the spring onions for about 2 – 3 minutes until softened, but not browned. 2. Add the spinach and vegetable stock and heat until almost boiling. Reduce the heat and simmer, covered, for 5 minutes. 3. Transfer the mixture to a blender or food processor and add the soft cheese. Blend for about 15 – 20 until smooth and velvety. Return to the saucepan. 4. Blend the cornflour with 3 – 4 tablespoons of the milk and add to the soup with the remaining milk and most of the crumbled Stilton. Bring up to the boil, stirring constantly until thickened. Reduce the heat and cook gently for 2 minutes, then season to taste with salt and pepper. 5. 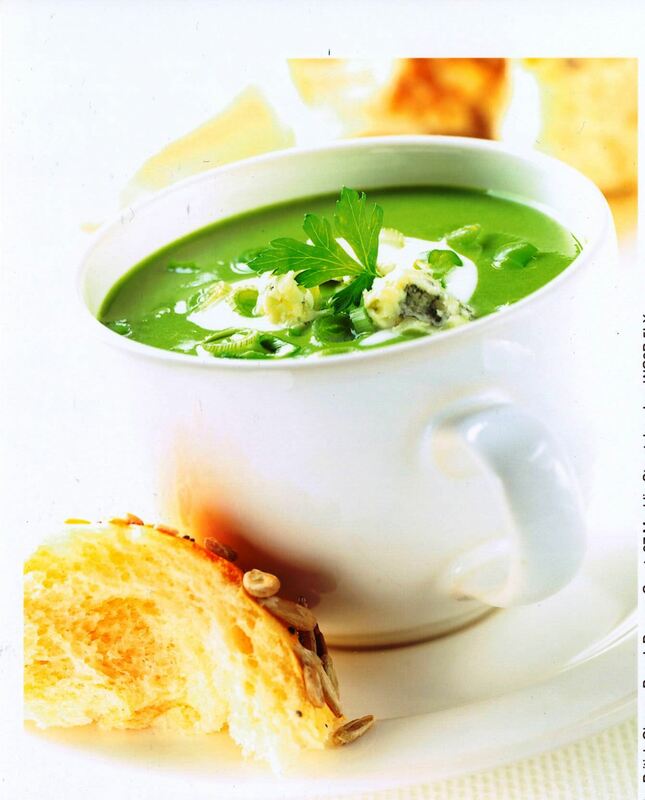 If serving hot, ladle the soup into warmed bowls. Serve at once, garnished with the soured cream or yoghurt, the reserved Stilton and chopped fresh spring onions and parsley. If you’re serving the soup chilled, don’t add the milk until you have thickened the soup with the cornflour. If you stir in the cold milk, the soup will cool much more quickly. Be sure to serve it icy cold, so chill in the fridge for at least a couple of hours. For a change, substitute two bunches or bags of watercress for the spinach. This easy recipe is perfect for a quick lunch or supper dish. 1 Cook the tagliatelle or linguine in a large saucepan of boiling water for 10-12 minutes, or according to pack instructions, adding the asparagus for the final 2-3 minutes. 2 At the same time, heat the olive oil in a non-stick frying pan and add the spring onions and garlic. Cook over a low heat, stirring often, for 3-4 minutes. Add the breadcrumbs and stir over the heat for about 30 seconds. Set aside. 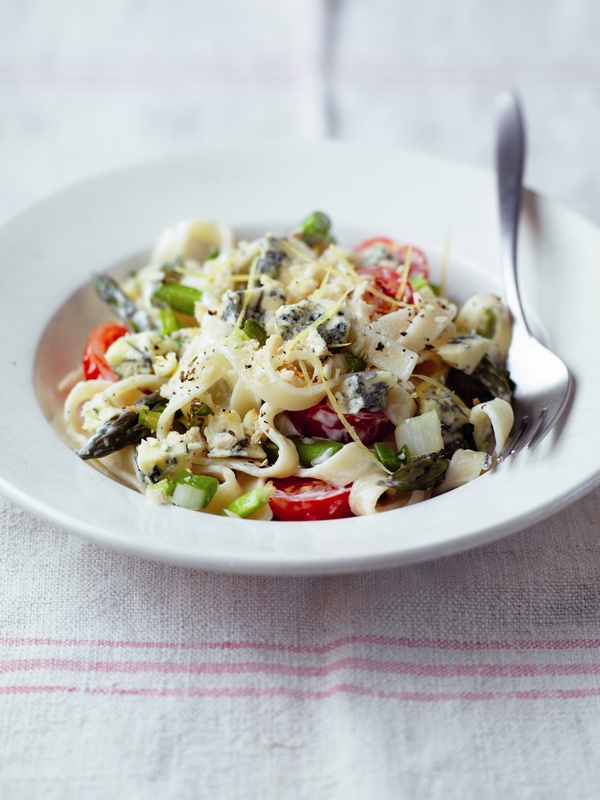 3 When the pasta and asparagus is cooked, drain it well, then return it to the saucepan and add the cherry tomatoes, lemon zest, crème fraiche and Stilton. Heat gently for 2-3 minutes, then share between 4 plates and sprinkle the breadcrumb mixture on top. Serve, seasoned with black pepper and garnished with basil. Cook’s tip: If you like, add 1tsp chopped fresh red chilli with the garlic for a spicy hit. What?? I gave you a very good cheesey suggestion and you’ve gone with stilton. Unimpressed. Have to develop some recipes myself for that one…it takes time!